I have found that for long runs of 6 miles or more, I get the best hydration from my camelbak. It can hold enough fluid that I can drink based on the conditions (more when it is hot) and it has a harness and chest strap that allow me to adjust so so that I virtually forget it is there. 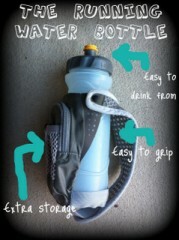 It is also easy to take a sip and I don’t have to fumble with a bottle. 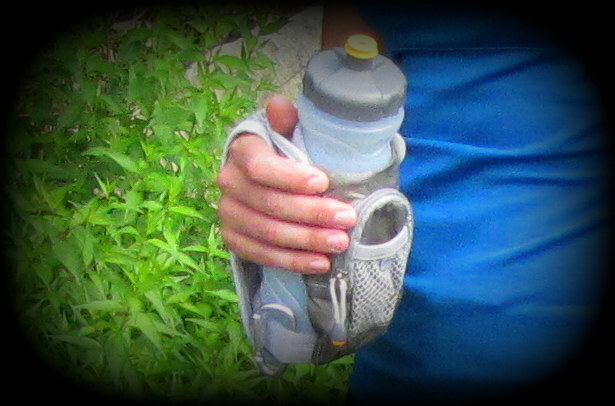 I usually use a hydration belt with two 8 oz bottles on runs of up to 5 miles. 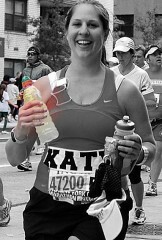 I will chug a bottle at 2 miles and another at 4 miles when I take a walk break. Leave a Reply to Travis Withers Click here to cancel reply.